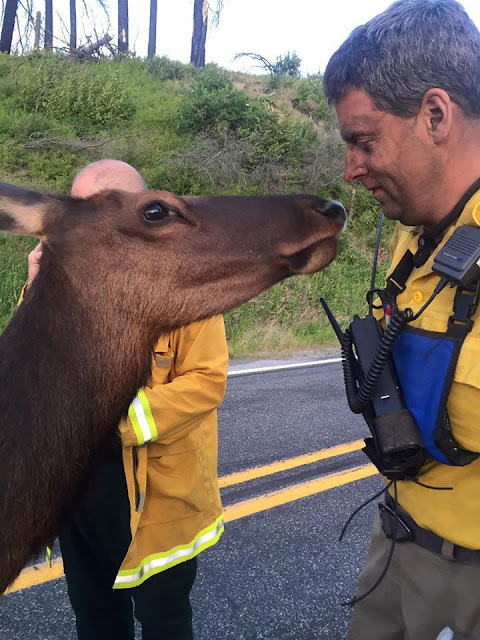 When a group of firefighters in Washington state were working on trying to quell a wildfire, they had no idea that a nearby elk would stop by to thank them for saving her home. 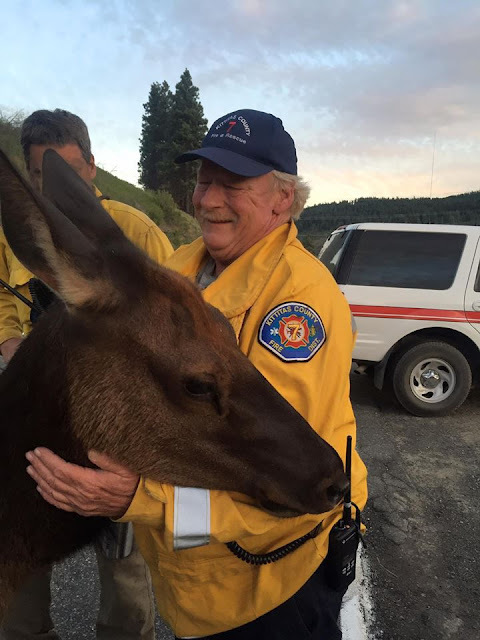 The orphaned elk is a regular around Kittitas County in Washington, and was even given the name Buttons by local residents. She usually hangs around on a hillside nearby other cows and goats. 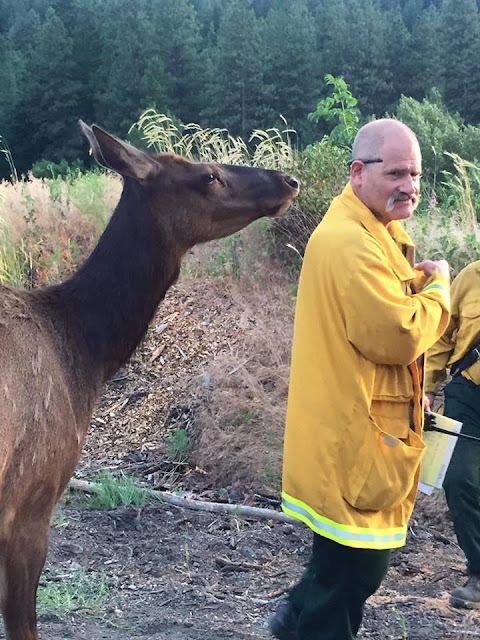 The firefighters said they didn’t try to beckon her over, but instead she decided to come by herself. 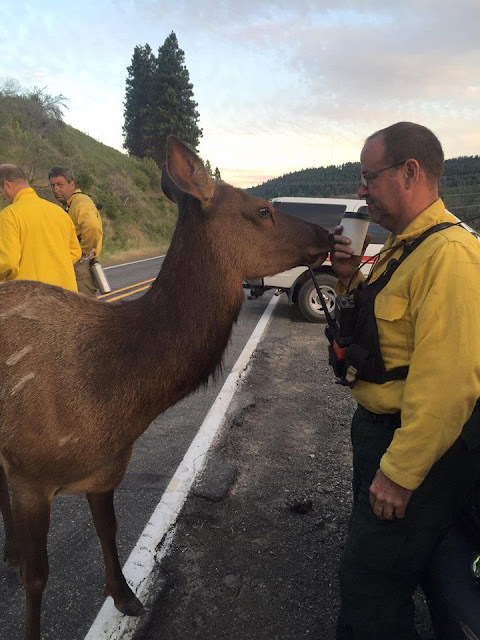 A spokeswoman for the Kittitas County Fire District named Richelle Risdon came to the scene to be greeted by the sight of Buttons the elk nuzzling the firefighters. She even went so far to rest her head on their shoulders for some time. 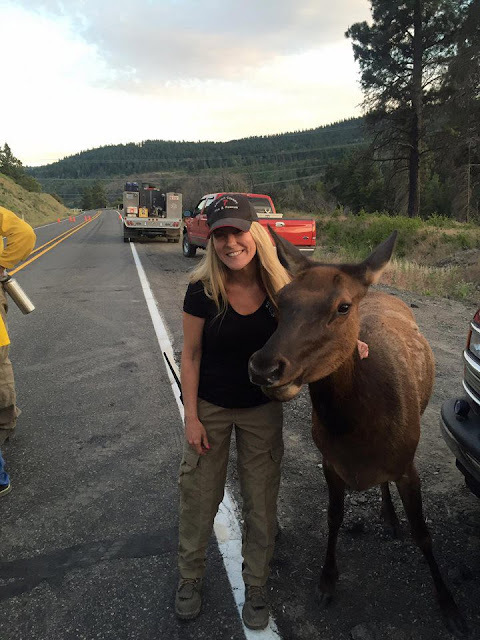 What a friendly elk! 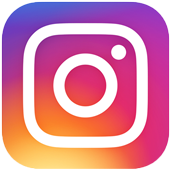 Risdon took some photos of Buttons and later posted them on the Facebook page of the Kittitas County Fire District– where they became a huge hit to people who saw them. 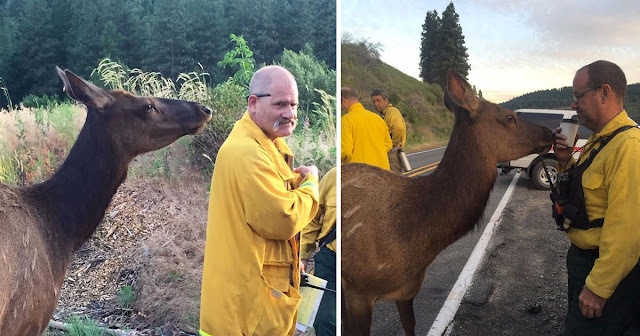 Risdon and the other firefighters hope that the photos online, which are going viral, will help hunters know to avoid hurting Buttons.